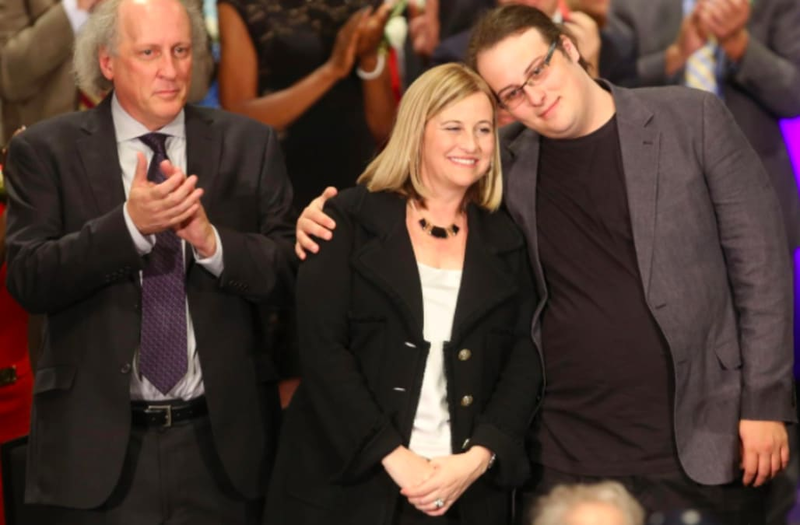 July 30 (Reuters) - The son of Nashville's mayor has died of a drug overdose in a Denver suburb at age 22, the family said on Sunday, but it was unclear whether his death was related to the epidemic of opioid abuse that has become a national concern. Max Barry, the only child of the Tennessee city's mayor, Megan Barry, and her husband Bruce Barry, overdosed and died late on Saturday, the couple said in a statement. "Early this morning, we received news that no parents should ever have to hear," the statement said. "We cannot begin to describe the pain and heartbreak that comes with losing our only child." 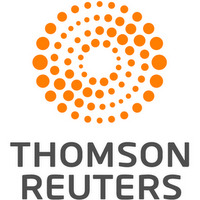 Melinda Rose, a spokeswoman for the Jefferson County Coroner's Office, said Barry had died in Littleton, Colorado, a Denver suburb. An autopsy had been completed but results would not be available for several weeks, Rose said. The statement did not specify the drug or drugs that caused the overdose. The U.S. Centers for Disease Control and Prevention says that more than six out of 10 drug overdose deaths are caused by opioids, and 91 Americans die daily from opioid overdoses. Opioid overdoses have claimed the lives of numerous celebrities in recent years, including singer Prince and actor Heath Ledger and contributed to more than 33,000 deaths in 2015, more than any year on record, the Centers for Disease Control said. Deaths from the painkillers, including heroin and prescription drugs, have risen among both men and women, all races and adults of almost all ages, it said.